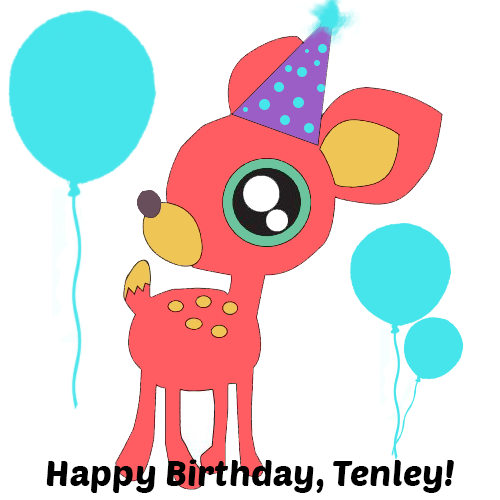 It's our lovely Tenley's birthday today, the creator of Tenley Tuesdays!!! 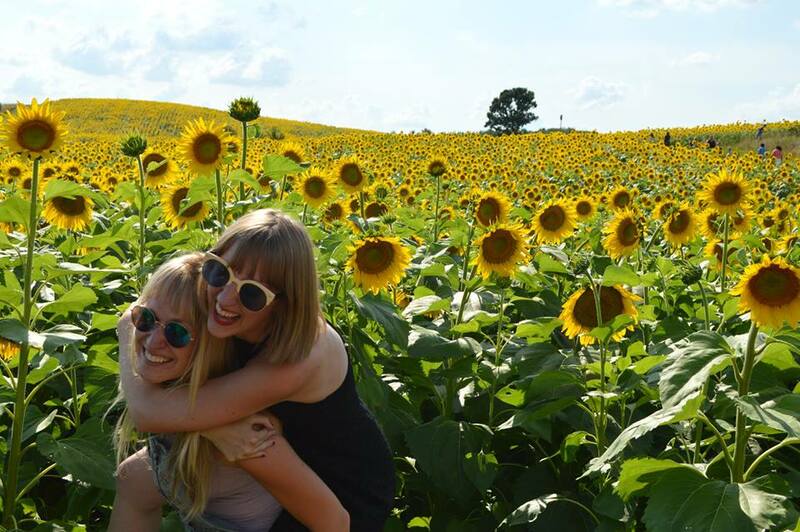 She's not only a classy lady, a strong woman and beautiful girl, we're also blessed to call her our best friend. She is so deer (see what we did there) and special to us. Every day we're touched by her positivity and strength. We love you, Ten.